Liquid Lipsticks carry my strongest interest when it comes to lipsticks. I have a drawer full of them and no amount could suffice my inordinate desire for them. 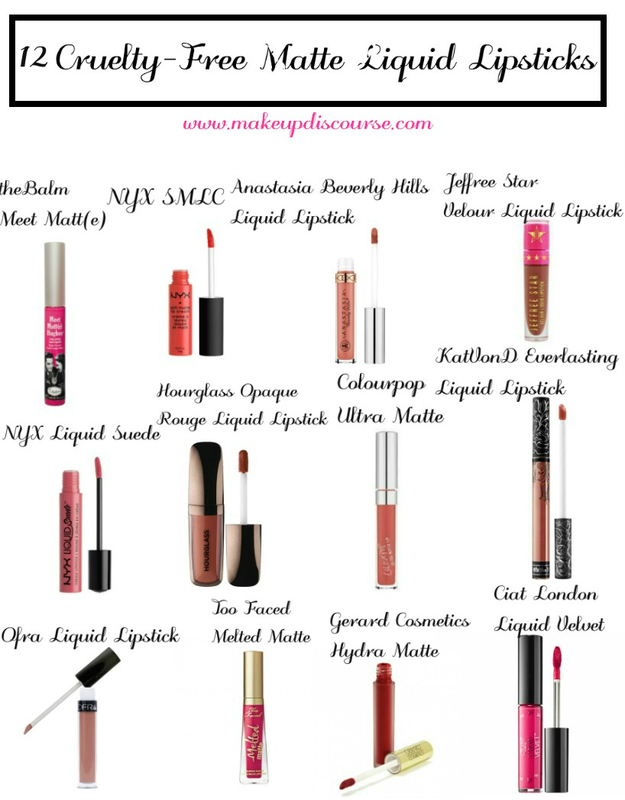 This post is an abridgement of all Cruelty-Free Matte Liquid Lipsticks in one. Vegan. Parabens, Sulfates, Phthalates and Fragrance Free. That's quite a big list!